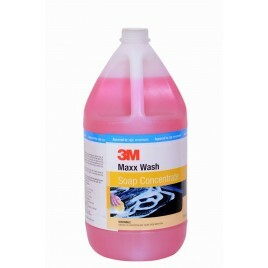 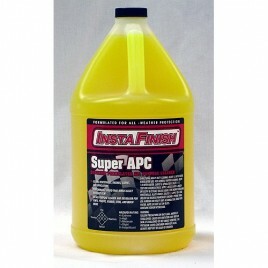 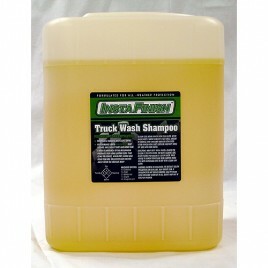 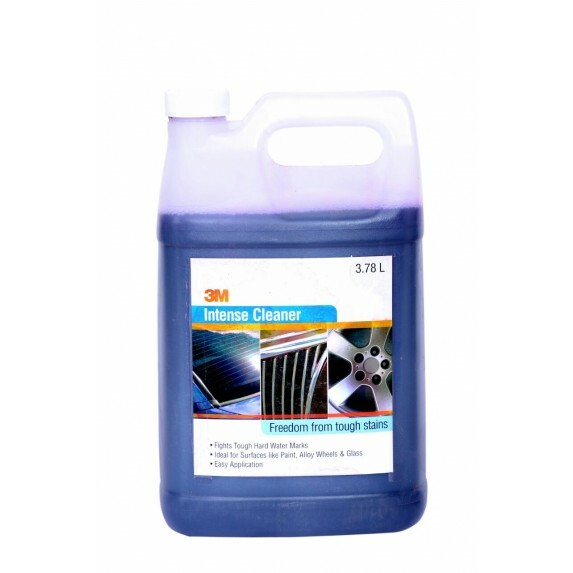 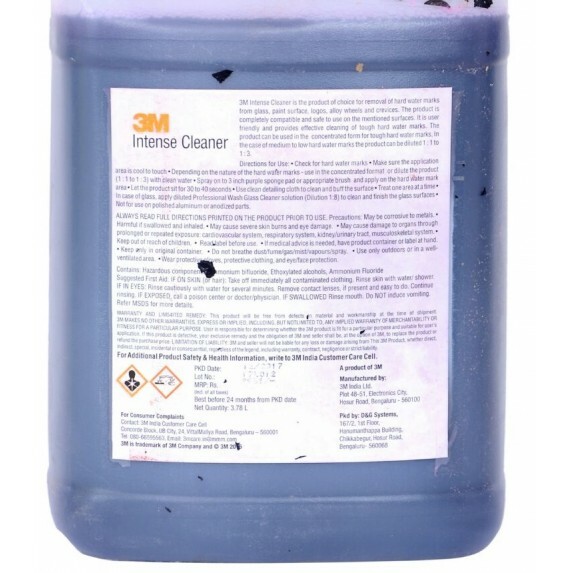 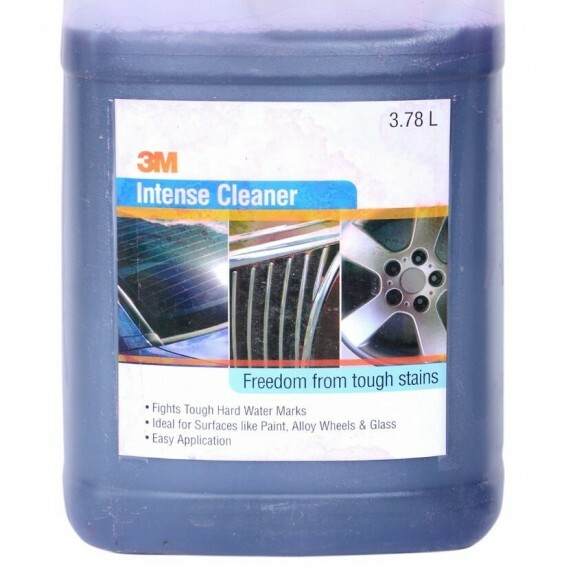 3M intense Cleaner is a product of choice for removal of hard water marks from glass, paint surface, logos, alloy wheel. 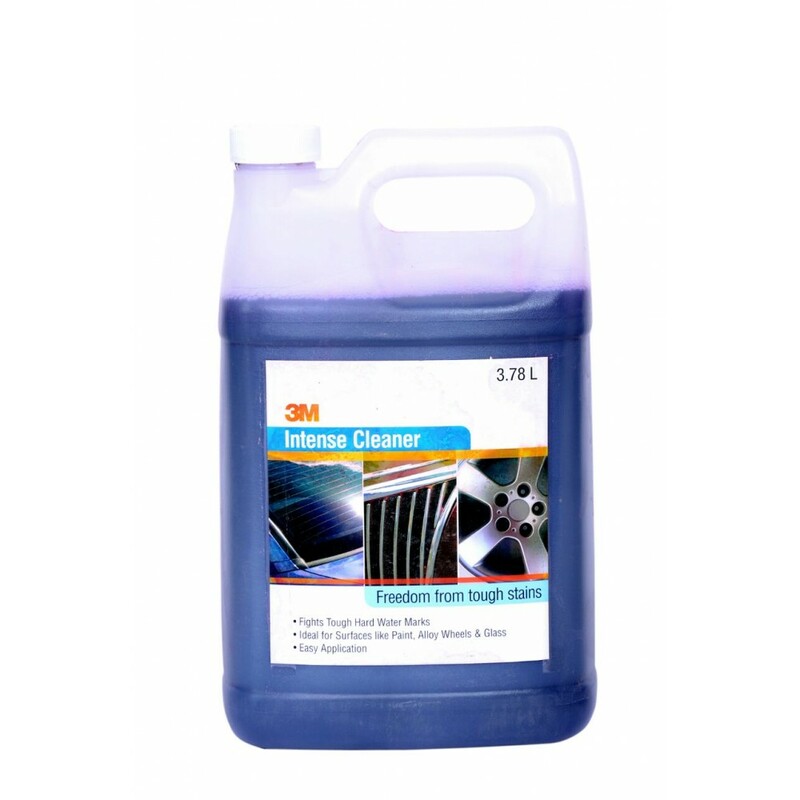 3M intense Cleaner is completely safe to use on the surface. 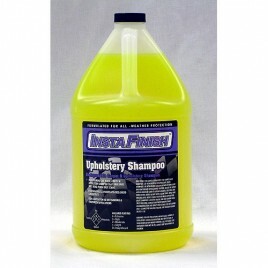 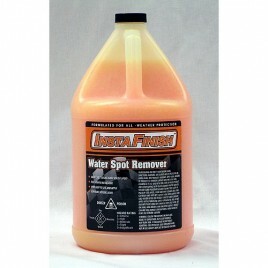 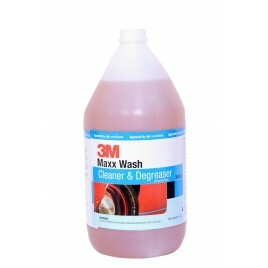 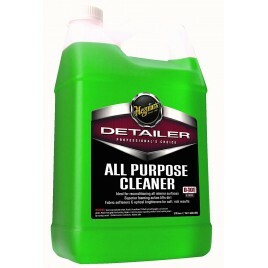 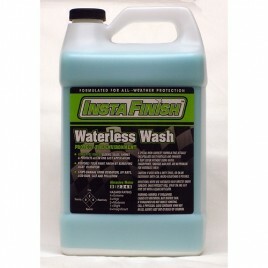 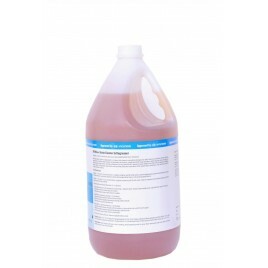 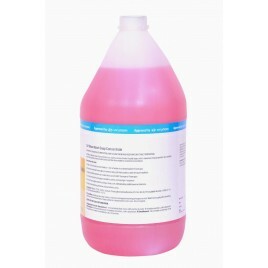 3M intense Cleaner is user friendly and gives effective cleaning of tough water marks.